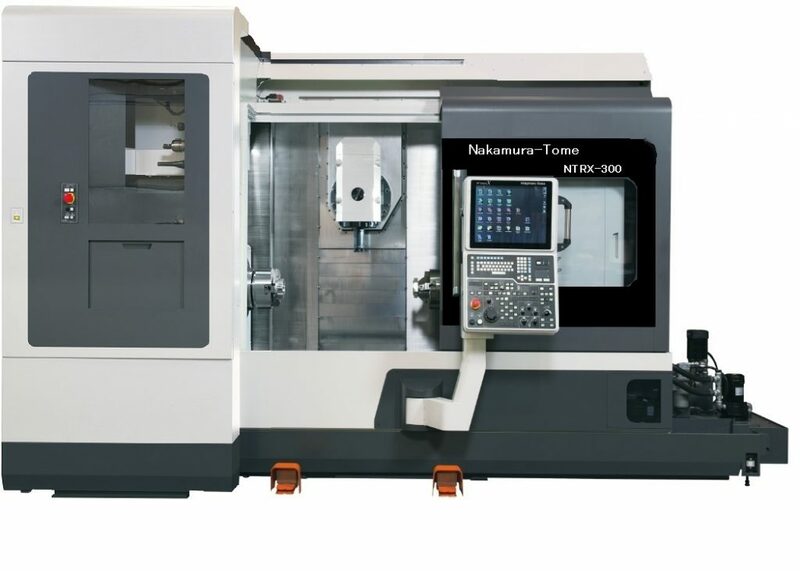 Nakamura Tome is a World renowned builder of Machine Tools. Nakamura is a high quality Japanese builder of CNC Lathes. Located in Kanazawa Japan, Nakamura is known for their accuracy, reliability, and ease of operation. 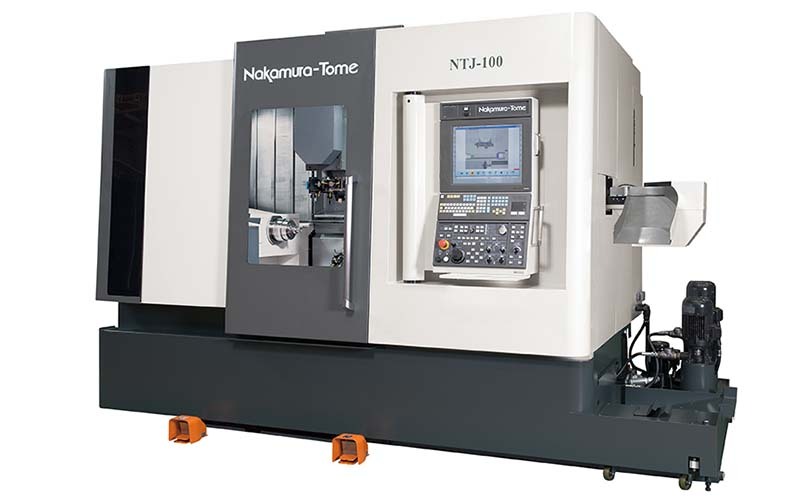 Nakamura produces machine for the General Machine Shop, High Volume Machine shops, Automotive production, and Medical Industries, Aircraft, Defense as well. Nakamura makes primarily, horizontal spindle and twin opposing spindle lathes. 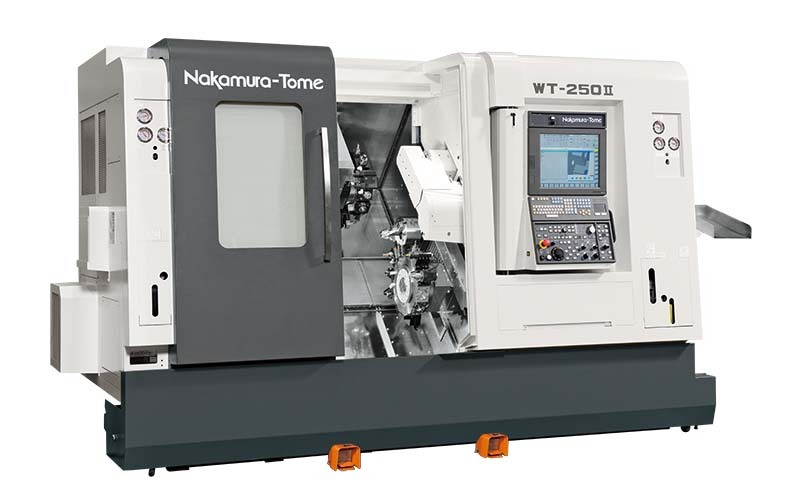 Nakamura lathes can be equipped with a single turret (2 axis), twin turret (4-8 axis), triple turret (9-12 axis), and quadruple turrets in several combinations of milling and Y axis. Nakamura machines are built to run unattended and can be equipped with Bar Loaders, robots, or Gantry’s. They are used throughout the world to perform the most difficult turning tasks and have many unique features developed by Nakamura to make them more efficient and easier to use. Nakamura builds lathes with Box Way but also has some models that utilize linear guide ways where suitable. Sometimes a combination of both types are used.